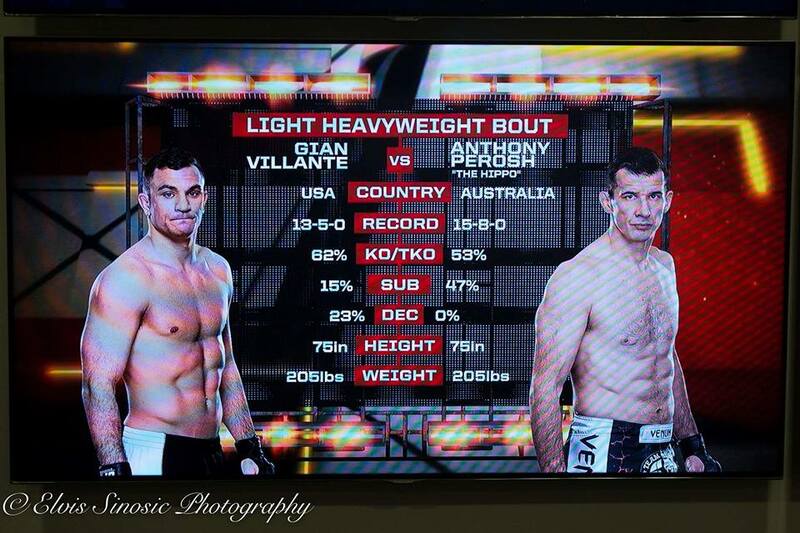 I am fighting Gian Villante on UFC 193 on 15th November at Etihad stadium in Melbourne. This is teh first UFC ev ent in Melboiurne and they arte going all out to break the UFC attendance record of 55,000. 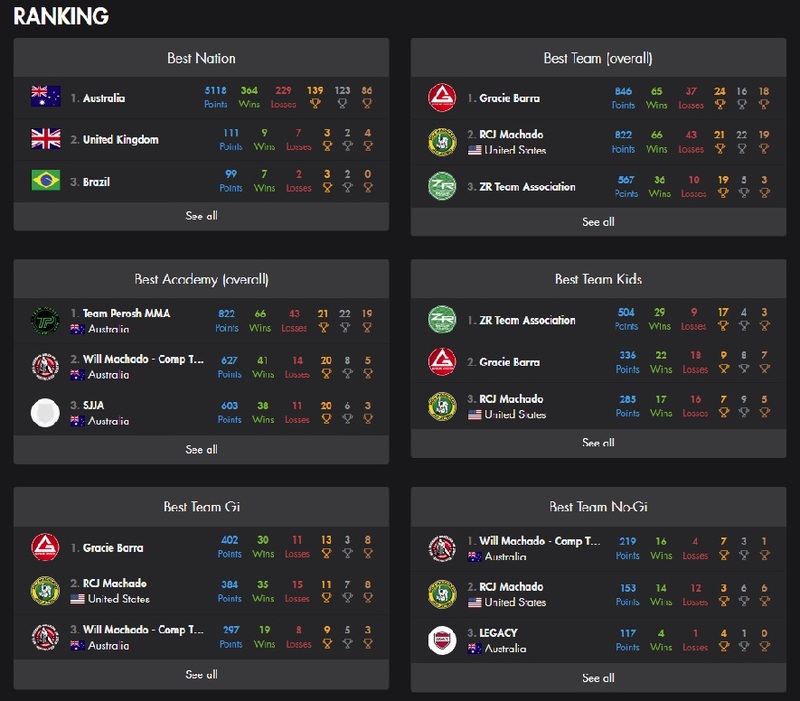 UFC 193 has a lot of the top Aussies fighting on it including Kyle Noke and Robert Whittaker and has a welterweight title match between champion Robbie Lawler and challenger Carlos Condit. 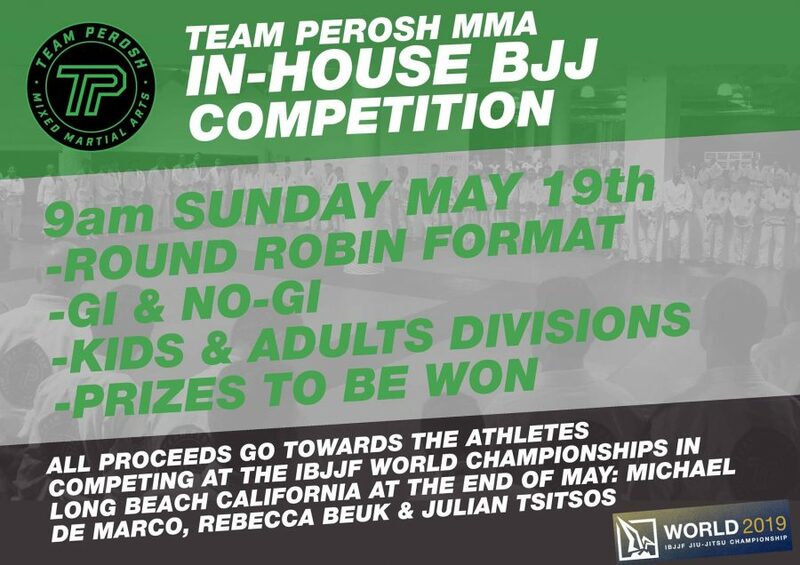 Check out the UFC website for full details. 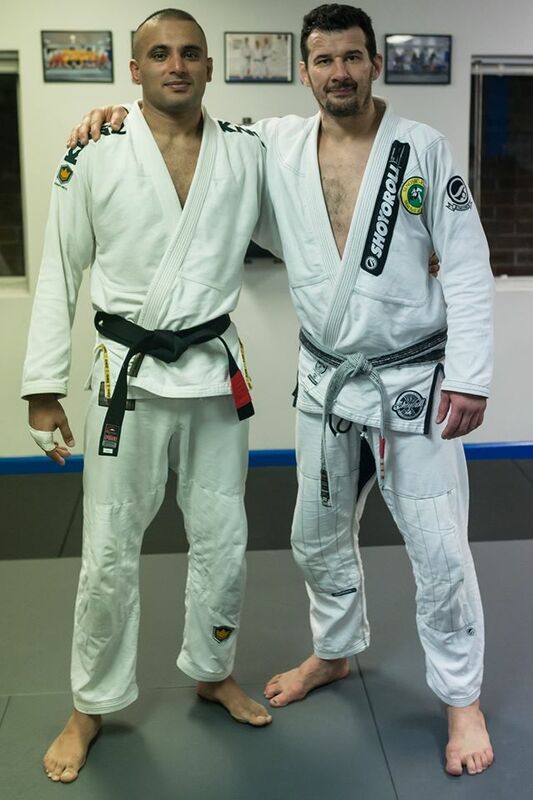 I presented Shaher Khan with his BJJ Black Belt on 7th August. He is the 12th student at SPMA to achieve this rank. Shaher started his training in 2007. 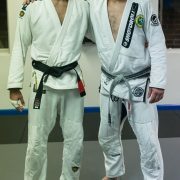 Since then he has won many Australian and Pan Pacific BJJ titles from white to brown belt and has qualified fore the World Pro Gi Championships twice beating black belts. He has yet to medal at the World Championships but it is only a matter of time. Thanks to everyone who attended the presentation. 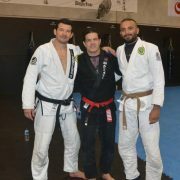 SPMA hosted 7th degree BJJ Coral Belt Jean Jacques Machado at the Concord school on 4th July. Jean Jacques is the brother of Carlos Machado. 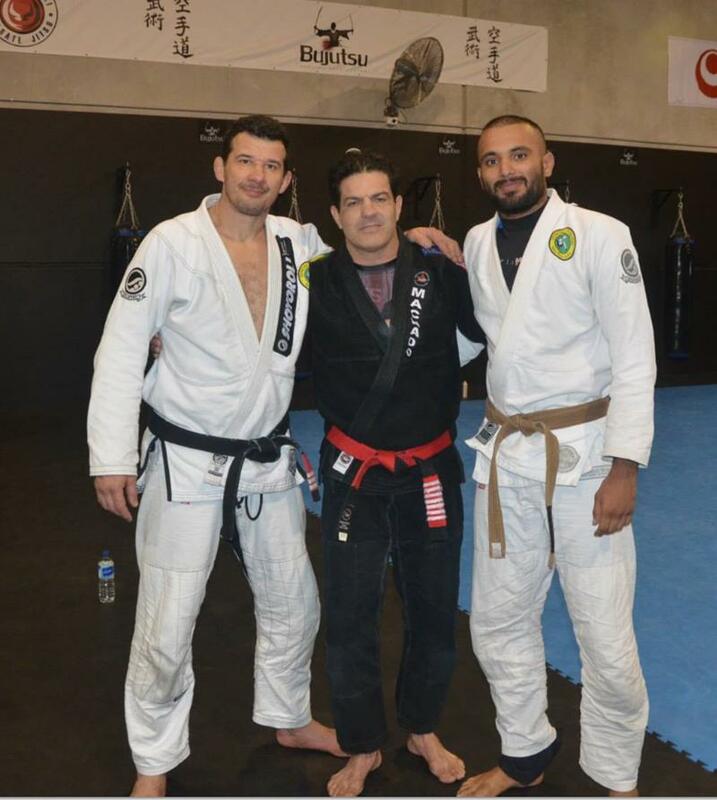 Carlos is the coach of SPMA chief instructors Anthony Perosh and Elvis Sinosic. Check out the SPMA Concord and SPMA Moorebank Facebook fan pages for all the photos. 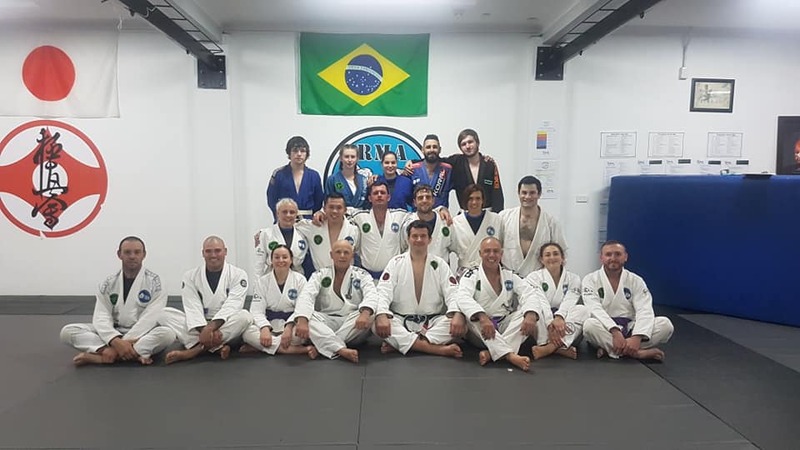 And a big congratulations to all of my affiliate schools in Griffith, Mackay, Brisbane, Macquarie Uni, Michnchinbury and Kemps Creek who graded in BJJ in June and July. 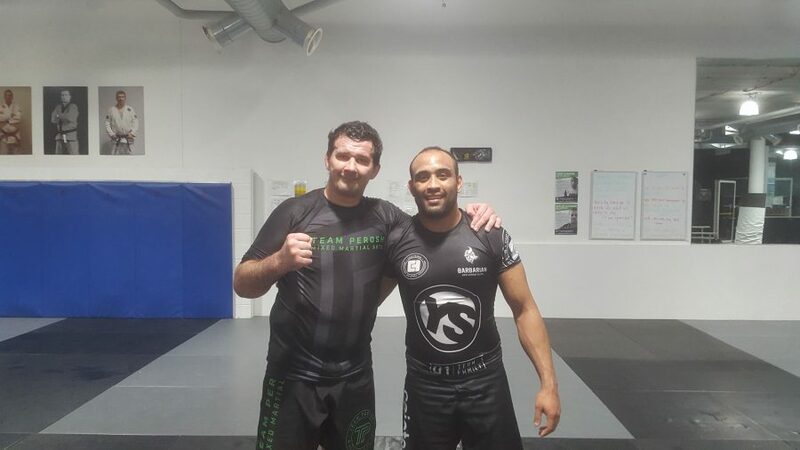 I started off in Griffith at RMA and then off to Mackay MMA, Advance Martial Arts in Brisbane, Macquarie Uni in Ryde, Elite Martial Arts in Minchinbury and IMC at Kemps Creek. 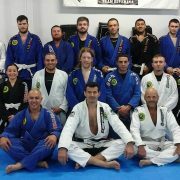 Students from Rhino MMA in Yeppoon and Rockhamptom travelled to Mackay to grade. Check out the photos below.